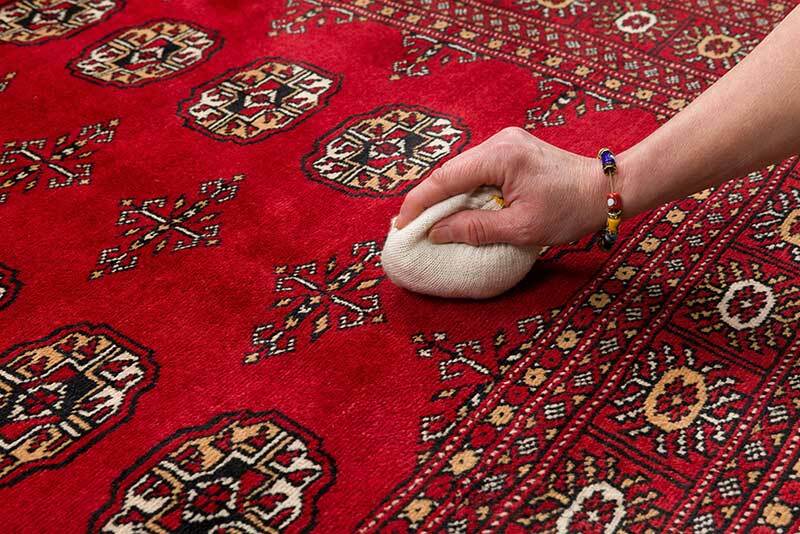 You will have probably read somewhere or the other that the best way to clean an oriental rug is to prevent it from getting dirty in the first place. While theoretically this is sound advice, from a practical standpoint this is easier said than done. Unless you have your rug hanging on the wall or you place ‘Do Not Walk’ signs around it, it is impossible to prevent your rug from getting dirty. 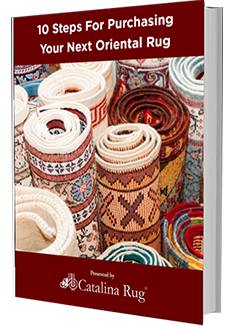 So instead of adhering to that theory, let’s take a look at how to clean an oriental rug. The first thing you need to assess is when to clean the rug. 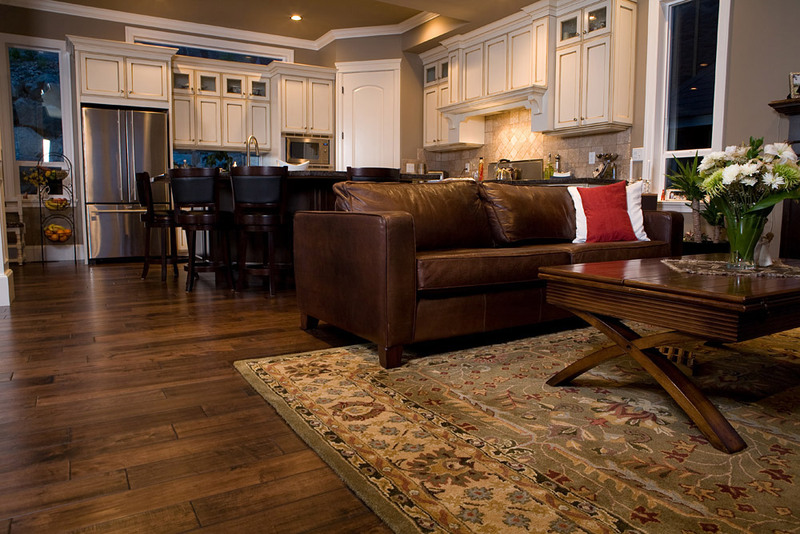 Over-cleaning the rug can cause it to look prematurely dull and tacky. On the other hand, walking over a rug that is dirty can also cause the pile to get frayed prematurely. This is because with every step, you are creating friction between the dirt particles and the pile of the rug and this constant friction can fray the wool pile. The important thing is to clean the rug only when it is really necessary. This could mean every few months or perhaps even an annual cleaning if you are lucky to live in a totally dust-free area. On the other hand, it could mean every week if the surroundings are particularly dusty. How do you determine how dirty the rug is and whether or not it needs to be washed? Here are 3 ways. Rub your hand briskly over the pile in a arcing movement for a few seconds. Check your palm and fingers. If they look dirty you know it is time to get that rug cleaned. Hold up one corner of the rug and beat the back of it with a rolled newspaper or a short baton. If it gives out a cloud of dust it means there is too much dust accumulated in the fibers and it needs to be cleaned. Do a visual inspection. If you fold back a section of the rug, you will be able to see its foundation at the base of the pile. 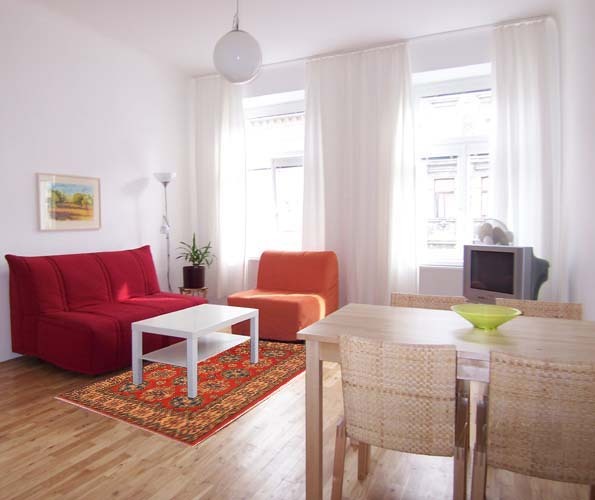 If you can see debris settled at the foundation, the rug needs cleaning. Vacuuming your rug fairly regularly will usually keep it clean and prevent it from getting too dusty. However, you should keep in mind that a regular home vacuum cannot do the job of picking up all of the debris and dirt from the rug especially if it has a thick pile. 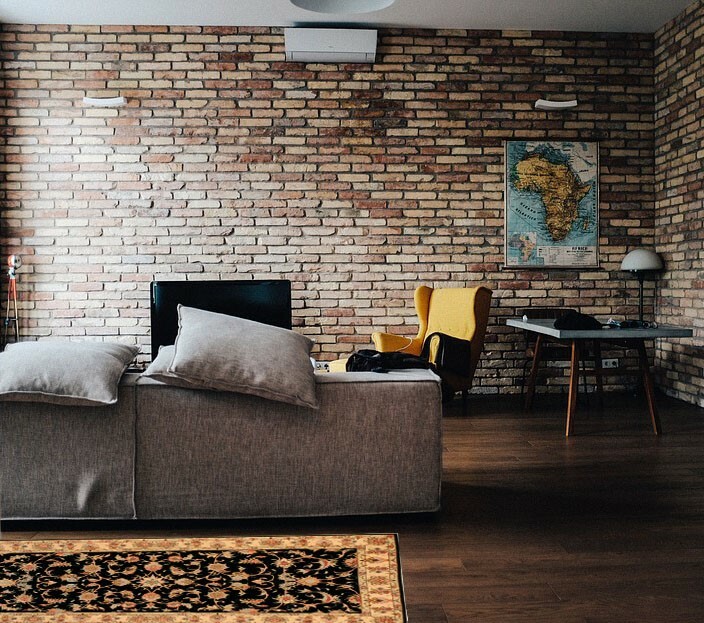 Some dust will inevitably settle to the bottom of the rug and this will keep accumulating and after some time, the pile of the rug will start to look dull even after it has just been vacuumed.